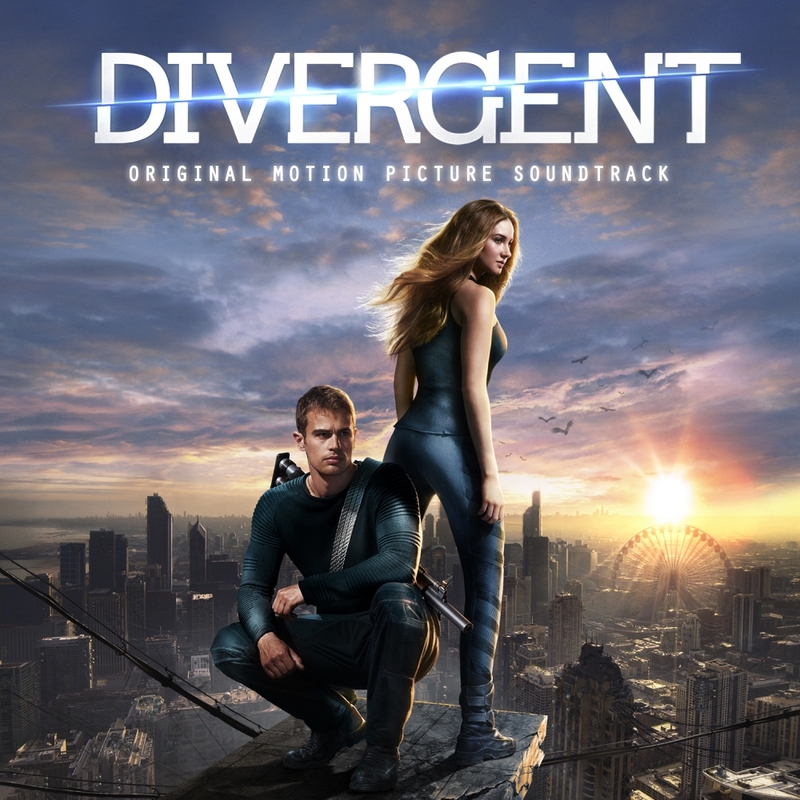 Interscope Records is all set to release the Original Motion Picture Soundtrack for the much awaited futuristic action film from Summit Entertainment, Divergent, on March 11, 2014. 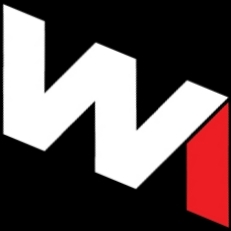 The movie, which is geared up to hit the screens on March 21, is the first one in the three-part series of Veronica Roth’s Divergent Trilogy, which were voted as USA Today’s leading three bestsellers of 2013. The album will feature songs from British singer/songwriter Ellie Goulding’s album Halcyon, along with a new composition from her called “Beating Heart”. The singer will also lend her vocals to the film’s score by Grammy-nominated artist Junkie XL, with Oscar- and Grammy-winning composer Hans Zimmer of The Dark Knight fame, as the executive producer. The director, Neil Burger, says that when they’d started working on the movie with artist Ellie Goulding’s songs from Halycon, they found that her voice and music matched the film perfectly, with Ellie almost becoming the inner voice of the female lead Tris in many ways. The soundtrack will also feature Grammy nominee Zedd, with a track called “Find You”, which features Miriam Bryant and Matthew Koma, and many more artists which is soon to be announced. Divergent stars Ashley Judd, Theo James, Shailene Woodley, Jai Cortney, Zoё Kravitz, Ray Stevenson, Miles Teller, Ansel Elgort, Tony Goldwyn, Mekhi Phifer, Kate Winslet, and Maggie Q.